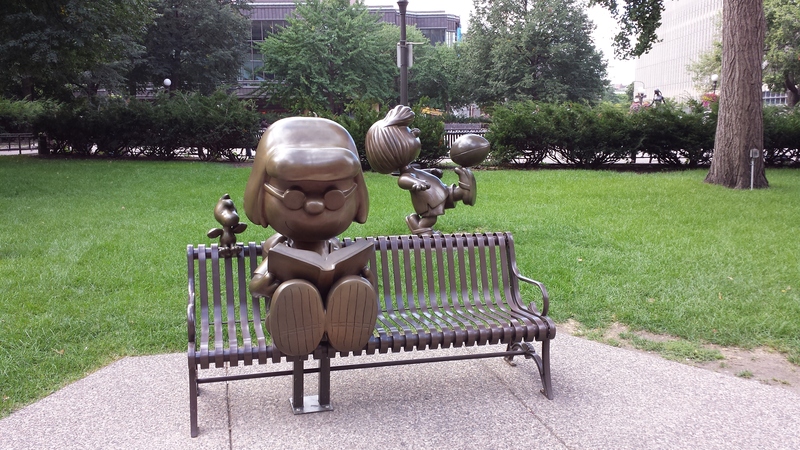 My husband was in Saint Paul, MN recently and took this picture for me. It made me smile so I thought I’d share. It’s been quiet around here but that will change next week. I’ll be featuring an interview with Barbara Friend Ish, author of The Way of the Gods series and founder of Mercury Retrograde Press. Stop by on Wednesday for part one of the interview. We’ll be discussing the writing process.